Every eGo e-cigarette kit from Euro Vape includes one clearomizer. The clearomizer is the tank that you fill with e-liquid and attach to your eGo e-cigarette battery. It provides the storage for your e-liquid and the heating coil that vaporizes your e-liquid for inhalation. Your first clearomizer will probably keep you going for several weeks, but you’ll eventually need to replace it. Although you can always find a ready supply of replacement clearomizers here at Euro Vape, you may eventually find yourself in a situation in which you need to buy a new clearomizer or tank at local vape shop because you need one in a hurry. Although you can always ask a vape shop employee whether a given tank or clearomizer will work with your eGo e-cigarette, it’s wise to know your requirements in advance. Many large e-cigarette tanks will not work with eGo e-cigarette batteries. In this article, we’ll explain what you need. 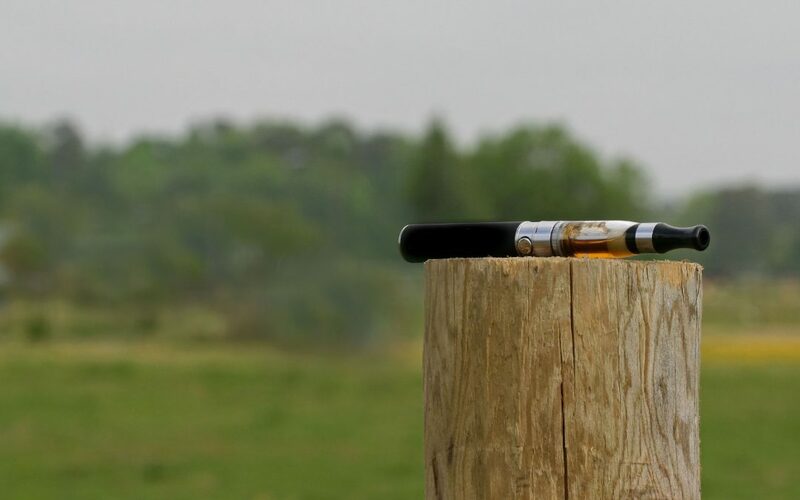 Terms such as “510” and “808” describe the threading that attachments such as tanks use to connect to e-cigarettes and e-cigarette batteries. Your eGo e-cigarette is compatible with tanks and clearomizers that use either 510 or eGo threading. It will not work with 808-threaded attachments unless you use an adapter. The good news is that almost every e-cigarette attachment on the market uses 510 threading. The term “resistance” describes the extent to which a component in a circuit restricts the current passing through. The term “ohms” measures resistance. The lower the resistance of an atomizer coil is, the more current it allows through. A low-resistance atomizer, therefore, draws more power from your eGo e-cigarette battery than a high-resistance atomizer – and there’s a limit to how much a small battery can give. Your clearomizer included with your Euro Vape e-cigarette has a resistance of 2.4-2.7 ohms. The lowest resistance that the battery supports is about 1.8 ohms. Using a lower-resistance attachment will mean that your eGo e-cigarette will produce more vapour per puff at the cost of decreased battery life. NOTE: If your eGo e-cigarette becomes noticeably hot while you use it, the attached tank is drawing too much current from the battery. Stop using that attachment unless you can measure its resistance and confirm that the atomizer coil isn’t causing a short circuit. The eGo e-cigarette is not compatible with “sub-ohm” tanks or atomizers. If the threading of a tank fits your eGo e-cigarette battery – and the resistance of the atomizer coil is within the battery’s safe range – the tank should work with your eGo e-cigarette without a problem. An additional way to confirm compatibility is by seeing how the tank looks when it’s connected to the battery. Is a tank so wide that it dwarfs the battery? It probably isn’t for eGo devices. Many tanks are intended for use with much larger devices. If the tank has a width about the same as that of your battery, on the other hand, it’s likely that it’ll work perfectly.